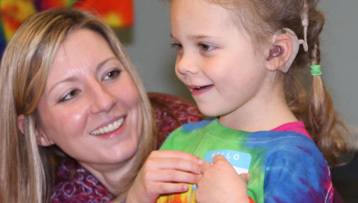 The mission of BHSC is to offer innovative services to children and adults with communication and educational needs. 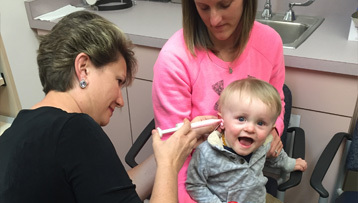 Our dedicated and skilled staff is focused on the mission of improving the quality of life for adults, children and infants in need of speech, hearing or educational services. BHSC is committed to operating its programs and services in accordance with six shared values which provide the foundation for our actions and decisions. We take responsibility for our actions, following through on commitments to others; adhere to professional codes of conduct, and our agency’s compliance program to eliminate fraud and abuse. We are open and willing to accept change. We remain aware of change within our professional disciplines and compliance regulations, while remaining innovative to accomplish goals with our coworkers for students, families and patients. We will take personal responsibility to act ethically and honestly in our interactions with coworkers, students, families, and patients. We will appreciate the diversity of our coworkers, students, families and patients and will maintain professional boundaries and the confidentiality of others. We will work collaboratively while acknowledging the abilities, efforts and accomplishments of each other to establish and maintain a trusting work environment. We consistently present a positive attitude with a confident, enthusiastic spirit. We expect the best in others and believe our efforts will be successful. We reflect BHSC as a positive ambassador.